Lenders, brokers, and managers need to know if a property in question has had a history of uses that may have resulted in contamination of local soil and groundwater. Typically known as an ESA or “Phase One,” environmental assessment is the most basic service in this category; it includes a thorough site walk, a review of an extensive array of documents pertaining to the history of land uses at and in the vicinity of the site, review of building permits, and is concluded with a comprehensive site assessment and environmental report.AES has produced thousands of phase one assessments since its inception. In addition to the more routine Phase I assessments, sometimes a more limited service known as a property screening is needed to rule out prior uses that could adversely affect planned uses of a site. AES provides diligent research of records and available databases to assist our clients’ property purchase decisions. While the Phase One Environmental report provides much data about a particular site’s past history and risk of contamination, it does not involve any intrusive sampling and testing of soil or groundwater. Phase II environmental investigations, typically following Phase One Environmental Assessments, involve the sampling of subsurfaces to determine the presence of contaminants. The sampling is performed to regulatory standards and makes use of the latest drilling techniques; this ensures the subsurface is not overly disturbed and also limits unnecessary waste. Closely related to environmental investigations is a methane test. Los Angeles, known for tar pits, oil fields, and heavy industry, has several regions with dangerous concentrations of methane gas in the shallow subsurface. 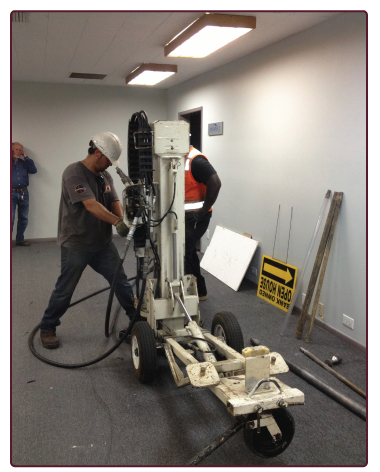 Builders across southern California have counted on AES for environmental services for over 25 years. AES’s environmental investigations can also include water quality testing. 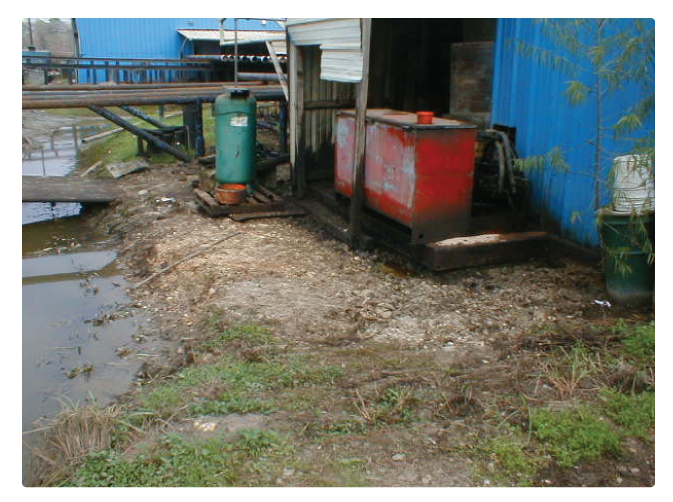 Typically, after an environmental investigation yields contaminated zones on a property, there will be a need for remediation recommendations and actual removal of contaminants. AES works closely with our affiliated environmental contractor companies to provide detailed recommendations for remediation of contaminants and continued monitoring. During the course of actual remediation, AES will closely monitor, inspect, and test to confirm the objectives of the remediation are reached.